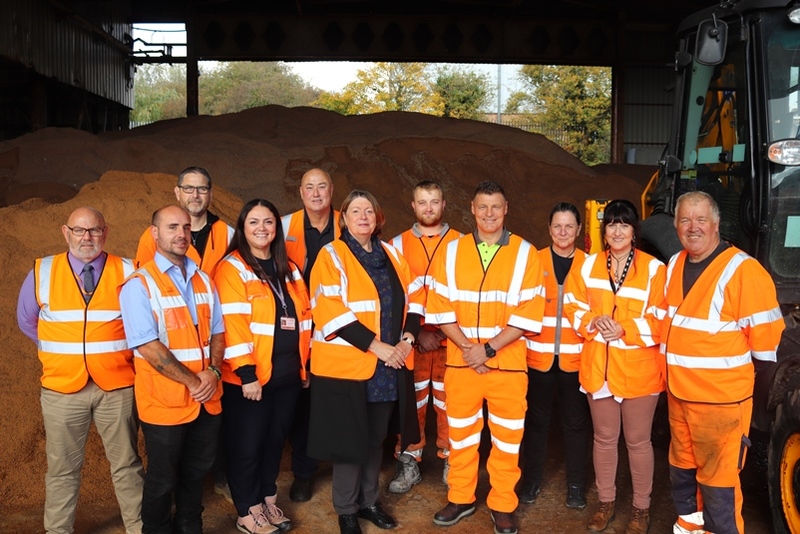 Site clearance work which will pave the way for major improvements to a key West Swindon route will start in a fortnight’s time. Highway crews are currently out gritting and ploughing Swindon’s major routes as snow continues to fall across the borough this morning (1 Feb). Plans to improve traffic flow along a busy West Swindon transport corridor will be shared with road users and residents at two drop-in events. 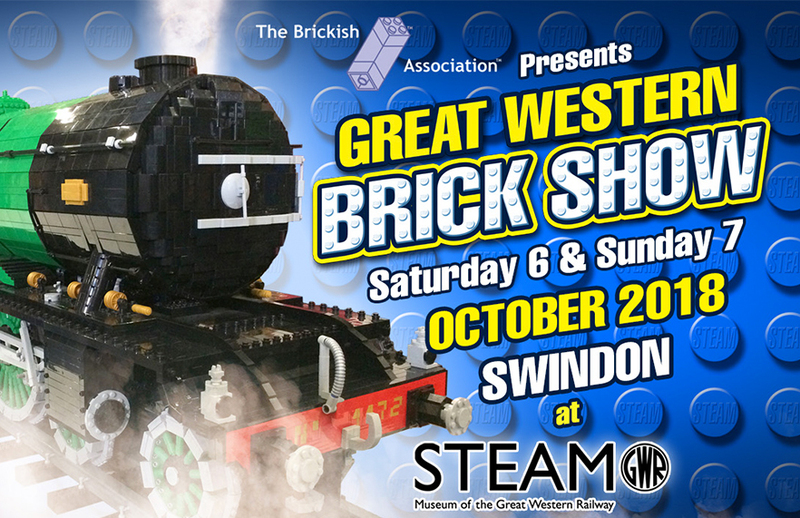 Work to create a more welcoming environment for people arriving into Swindon will begin next week. People looking to do their final bits of Christmas shopping at the McArthurGlen Designer Outlet Centre Swindon will be able to take advantage of a free park and ride service from this weekend. Swindon’s two main bus companies have praised a scheme which will improve bus journeys through the town centre. 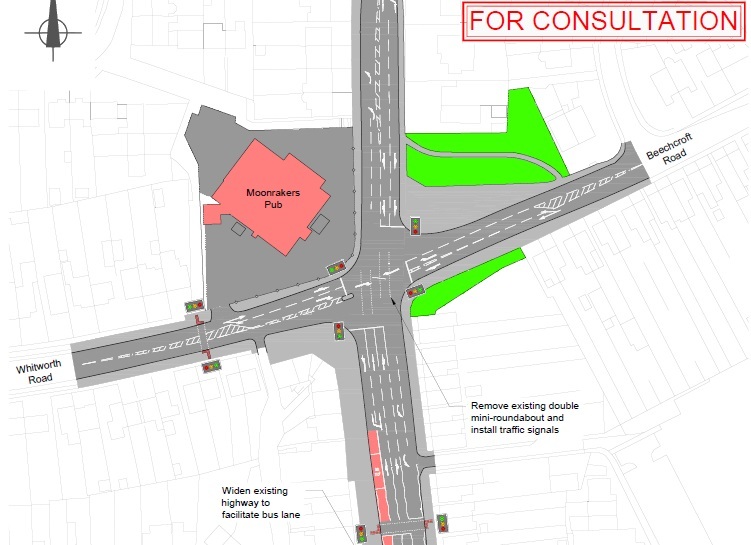 A public consultation has been launched on proposals for major improvement works at the Moonrakers junction. Work to give shoppers more space to park their cars has begun in earnest. Work to repair the crumbling base of an Old Walcot road has been welcomed by delighted local residents. 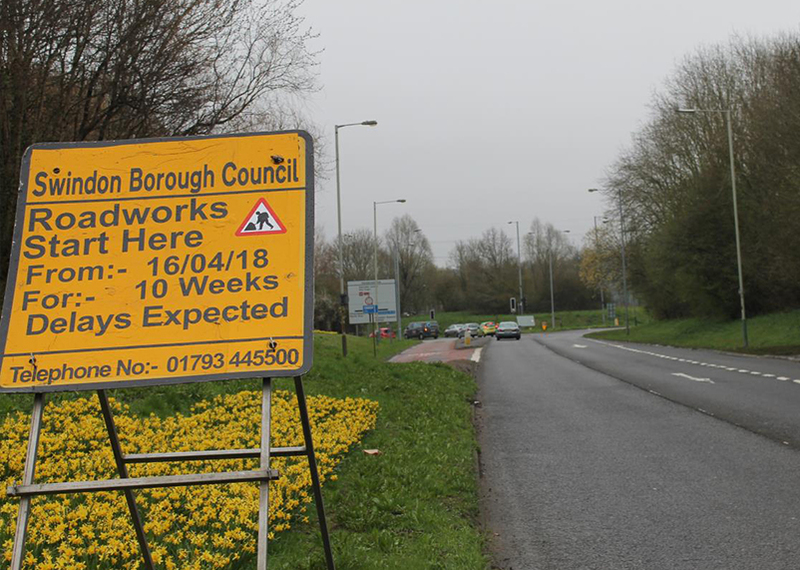 The resurfacing and relining of a busy Swindon roundabout will now take place in a fortnight’s time after the original work was rescheduled. A free park and ride service will this weekend run from Wroughton Park and Ride to Kemble Drive in a bid to minimise congestion around the Outlet Village. Proposals aimed at managing congestion around one of Swindon’s busiest retail centres are being shared with local residents and motorists. 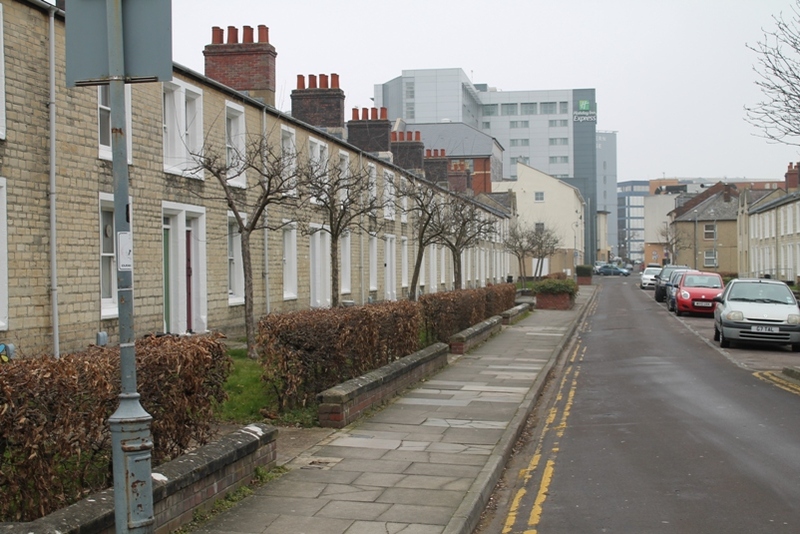 Swindon Borough Council is considering a number of solutions to help alleviate congestion in the Rodbourne area. 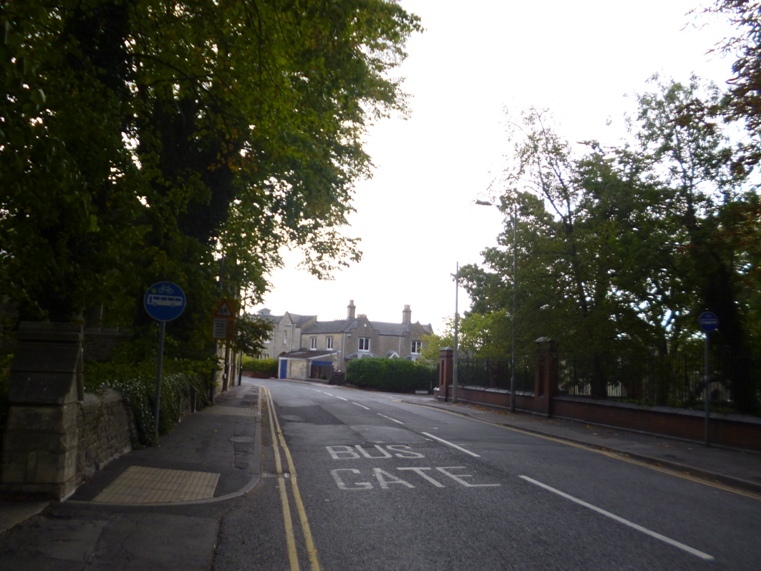 The Coate Water Roundabout is due to be closed while vital resurfacing and relining work is undertaken. 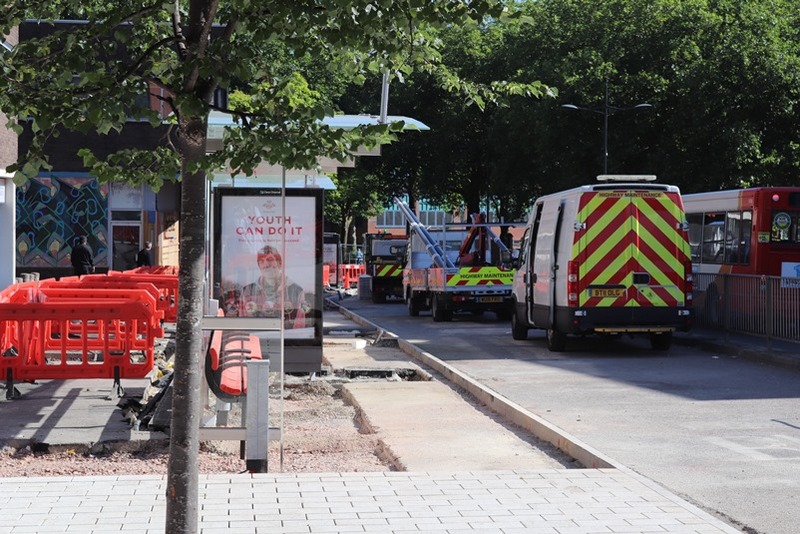 Overnight road closures are to be introduced at Regent Circus next month as vital improvement works near completion. 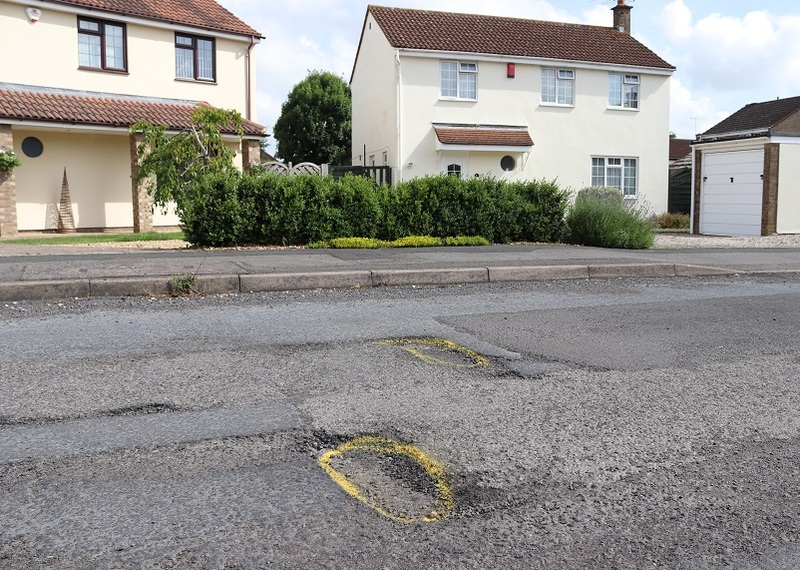 A crumbling road base will undergo major reconstruction work this summer as part of Swindon Borough Council’s highway improvement programme. A scheme to create extra capacity at one of Swindon and Wiltshire’s busiest junctions is now fully operational. Scheme to alleviate congestion at busy roundabout to resume on Monday, 16 April during off-peak hours. 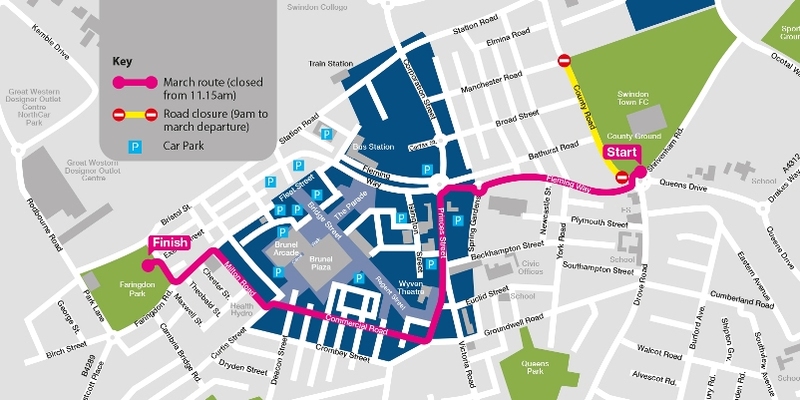 A scheme to rejuvenate Regent Circus and improve bus journeys through the town centre will start on Monday, 26 March. 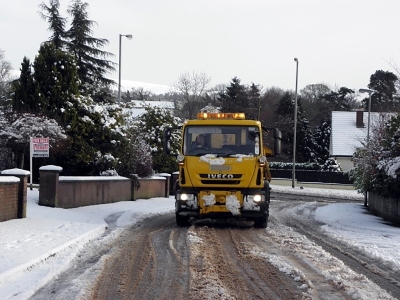 Highway crews have been ploughing and gritting main routes following heavy snowfall last night. 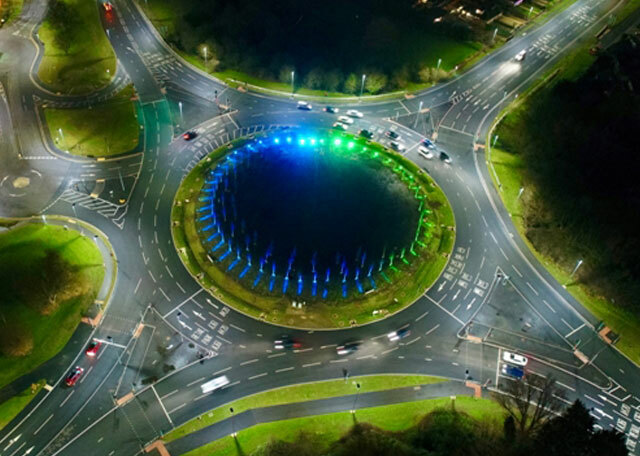 Swindon’s roundabout traditions to continue with unique lighting display for Remembrance Day commemorations. Major work will see temporary traffic lights in operation during off-peak hours from Monday, 29 January. Congestion reduction plans reach detailed design stage as key Swindon road gets set for £4m investment.